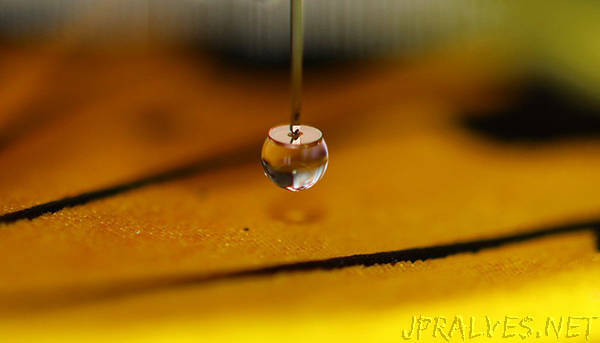 “The microscope is 1000 times more precise than current techniques, allowing the creation of wetting maps as a new concept for hydrophobic surface characterization. The research is conducted by an interdisciplinary team from three schools of Aalto University: School of Electrical Engineering, School of Science, and School of Chemical Engineering. The researchers involved in the study are Ville Liimatainen, Maja Vuckovac, Ville Jokinen, Veikko Sariola, Matti Hokkanen, Quan Zhou and Robin Ras.